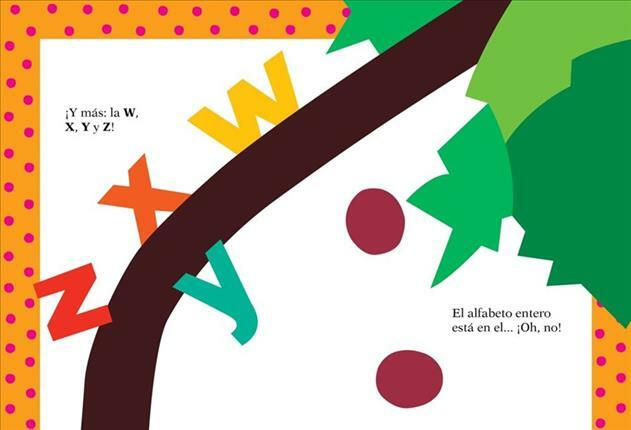 An alphabet rhyme/chant that relates what happens when the whole alphabet tries to climb a coconut tree. In Spanish. 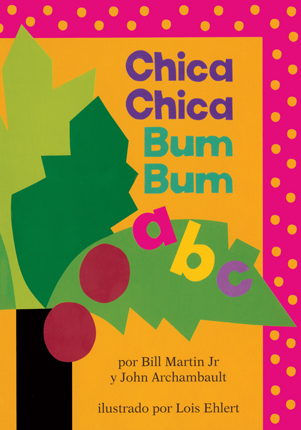 Board book edition.